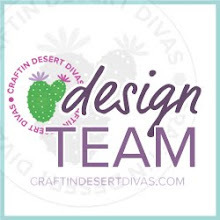 Craftin Desert Divas Blog: New CDD DT Members, Guest Designers & Winners Announced!!! New CDD DT Members, Guest Designers & Winners Announced!!! Be sure you are a follower of their blogs. Both ladies are super talented and I feel are both an excellent addition to our CDD family. 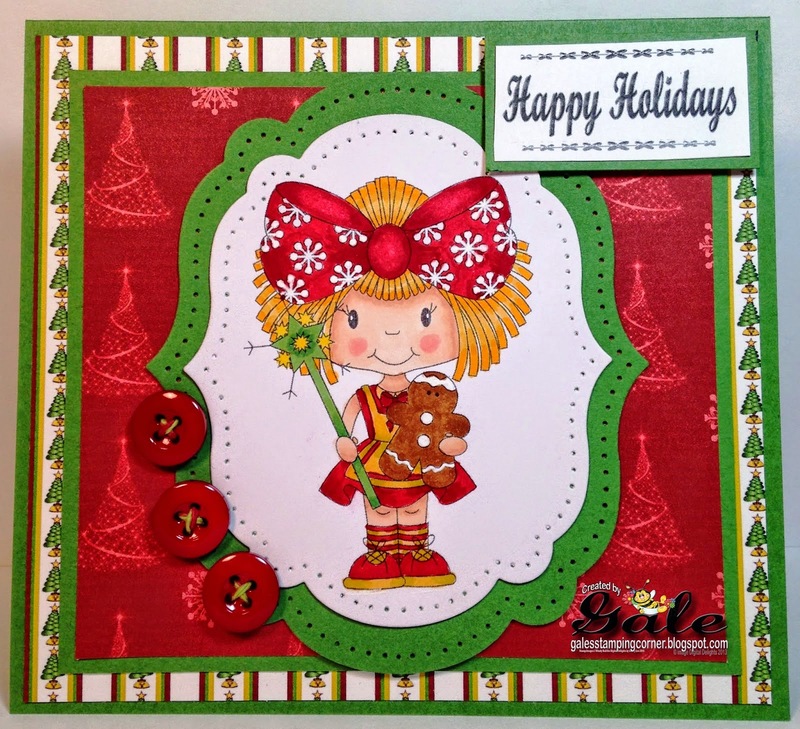 I'm so happy to have them join us and can't wait to share all their crafty creations using CDD stamps. I want to thank all those that applied to be a guest designer. This was the largest response yet. With that being said I have only so many spots to fill. I hope if you didn't make it this time, you will try again as I will be doing another guest dt call in June to fill up spots for July-Dec. Congratulations!! I look forward to you joining us and can't wait to see your projects. 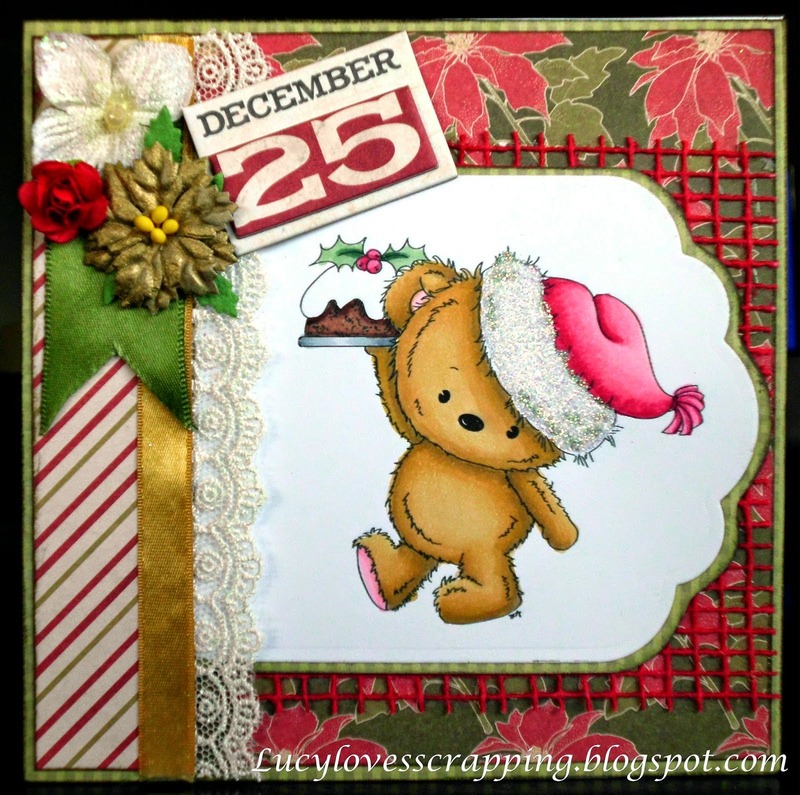 I forgot to announce the winners for the Dec. linky party. Eeek! So sorry with all the holidays it slipped my mind. 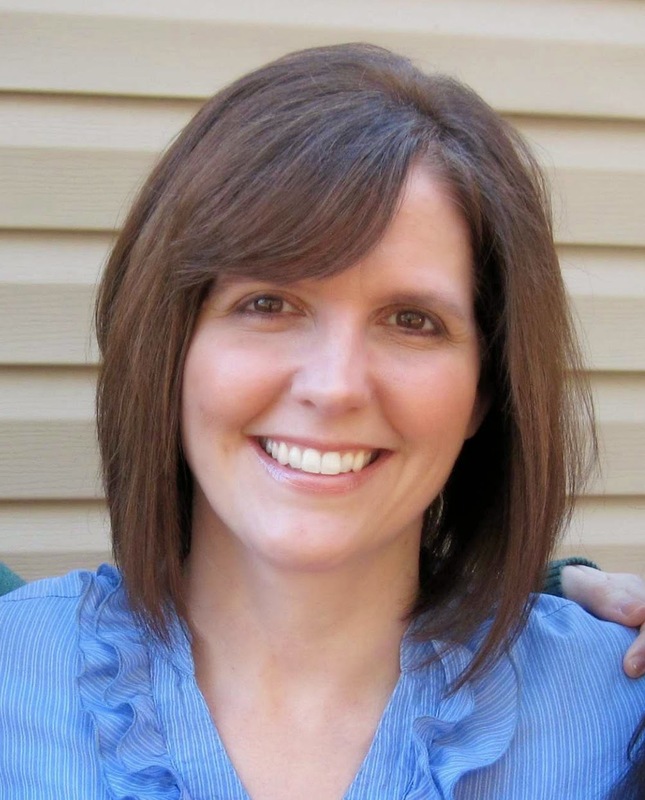 #171 Lucy Patrick- I have to say, Lucy everyone of your entries were amazing!!! Congrats winners. Everyone may grab a badge of the right side bar to display on their blog. 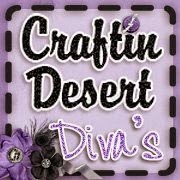 Prize winners please send me an email to craftindesertdivas at gmail dot com to claim your prize. Congratulations EVERYONE!! Winners, Guest designers and new CDD Dt members!! What a wonderful day for all! 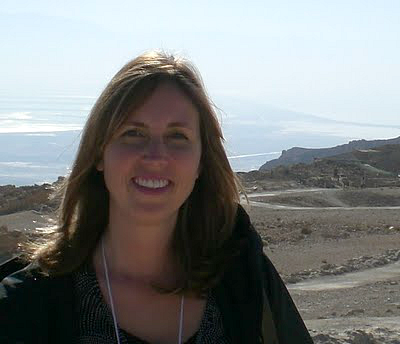 Tara, thank you SO much for adding me to your design team!! 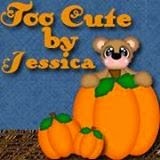 I'm really excited about this new journey in my life and have already felt so welcome in your group. Congratulations to all the new guest designers and to all the winners too!! Congratulations to your new DT members! 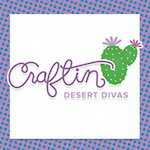 Can't wait to see more Craftin Desert Divas work from these talented ladies!! Woo hoo to the winners and ... I'm so happy to see your GDT list out there! Yay for me too. Thanks for providing such a wonderful place to share our work and for your AWESOME stamps, Tara! Congratulations, Kate & Saundra...and all the Guest DT Members! I'm thrilled to be a part of this group of girls! Congratulations, new team members! Can't wait to see your creations! Congrats to all the winners and congrats to new DT members and Guest Designers...looking forward to seeing everyone's projects!